I read this article and found it very interesting, thought it might be something for you. 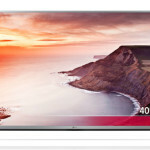 The article is called LG 43LF540V Review and is located at http://tvreviews.co.uk/lg-43lf540v-review.html. 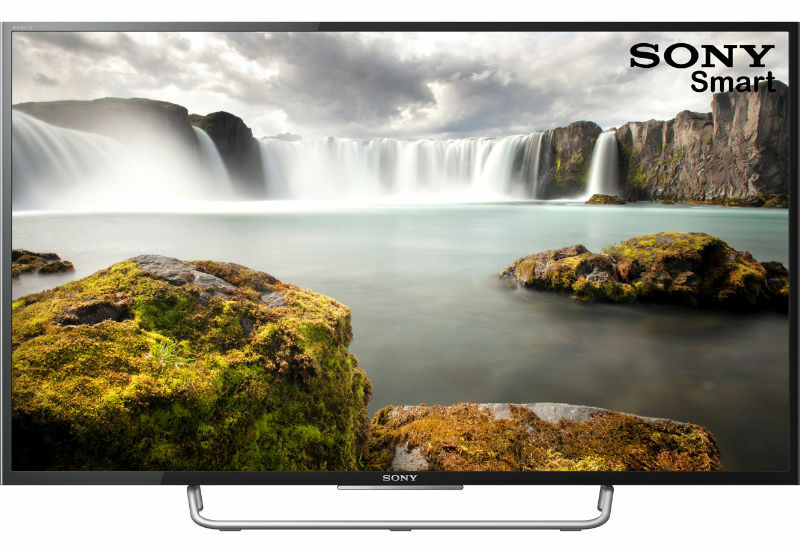 You don’t get any of the high tech features like Smart TV or 3D, but this is a solid option for those that are just looking for a Full HD model that will deliver in regard to picture quality. 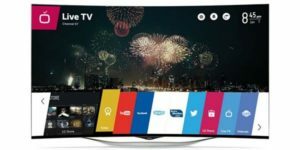 The consumer gets crisp, clear viewing on a nice 43-inch LED screen and the TV comes with the Freeview tuner and a decent number of options for connectivity. 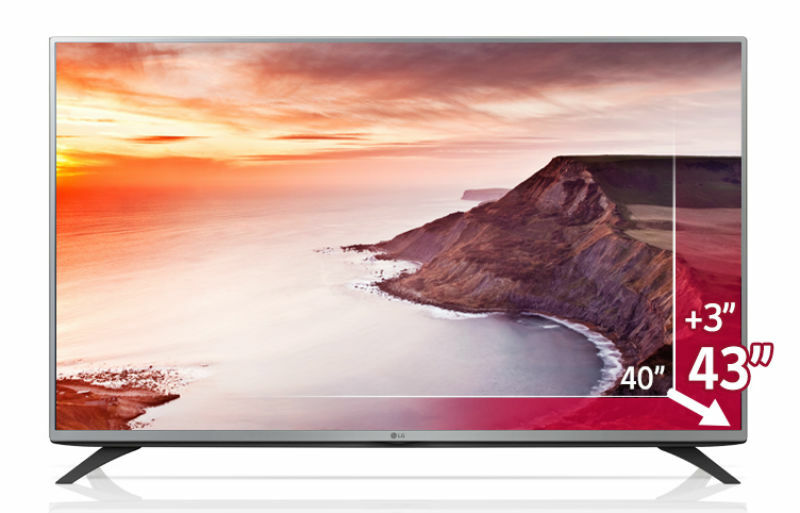 For a nice sized Full HD model, the LG 43LF540V 1080p LED TV is a pretty good value. The consumer gets Full HD viewing from a machine that is easy to use and it comes with a nice set of features. 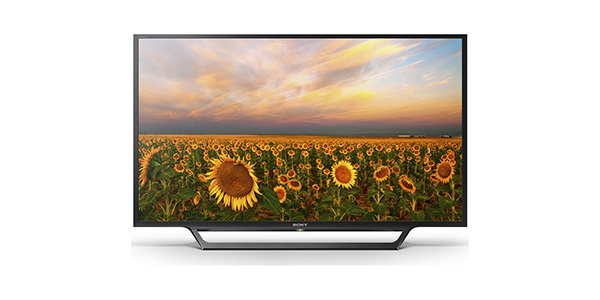 It is a fairly good looking TV and it is also very slim and compact for a 43-inch model. Along with being light and compact, this model also gets a good energy rating only using about 53 kilowatt hours of electricity per year. 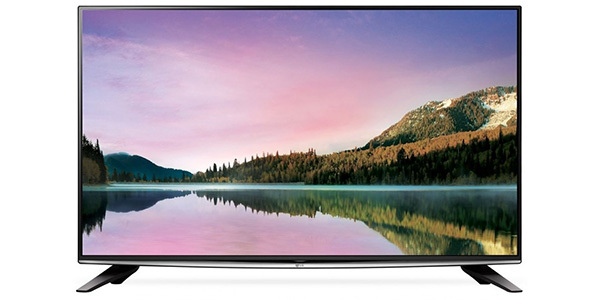 For a screen that delivers this level of HD viewing, the 43LF540V is quite a value. 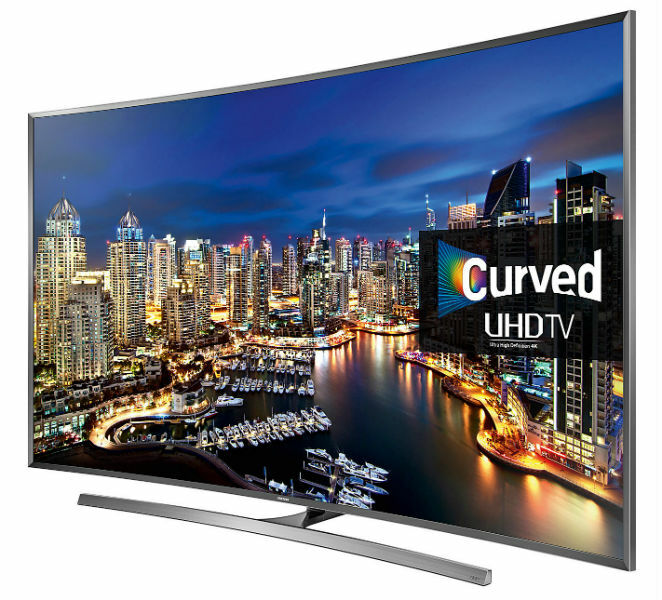 It gives the user Full HD viewing to make the most of HD movies and games and it comes with a range of features that are designed to improve the quality of the images. The LED backlighting offers a nice level of contrast and this model also has good image processing abilities. 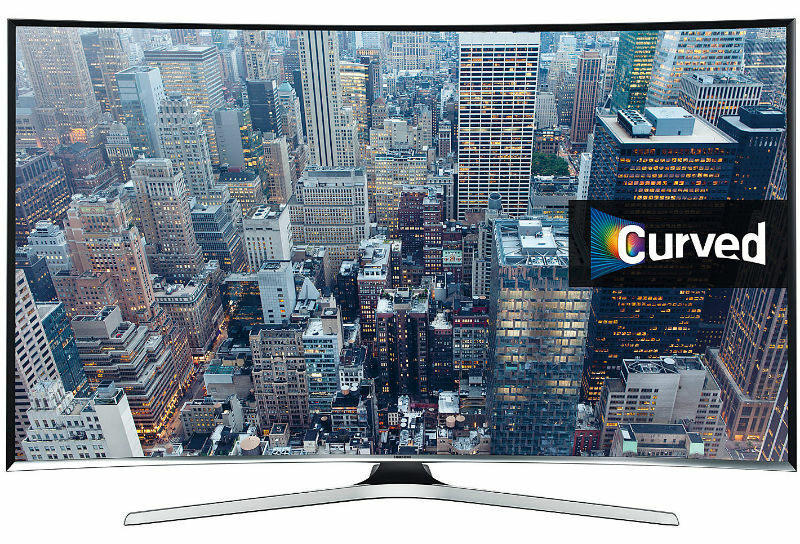 The colours come across vibrant and true to life and the TV handles screen changes without distorting the image or blurring. For the sound, the consumer may find that they are less than impressed with the ability to provide decent audio. It certainly will deliver enough sound for the basic viewer that is just interested in hearing the content, but for some consumers that is not enough. It has a total sound output of 10W, but the consumer can improve upon the experience by adding a sound bar or a surround sound system. 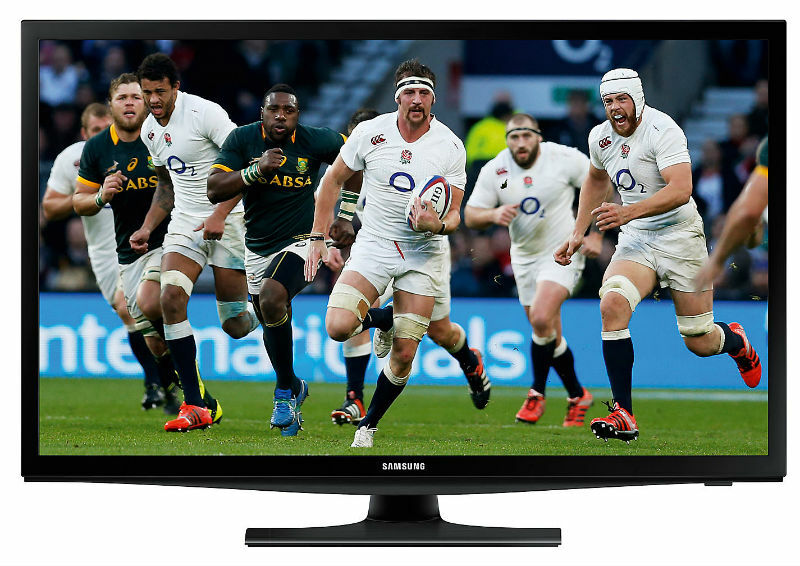 This LED TV also comes with a Freeview HD tuner built-in to the unit. 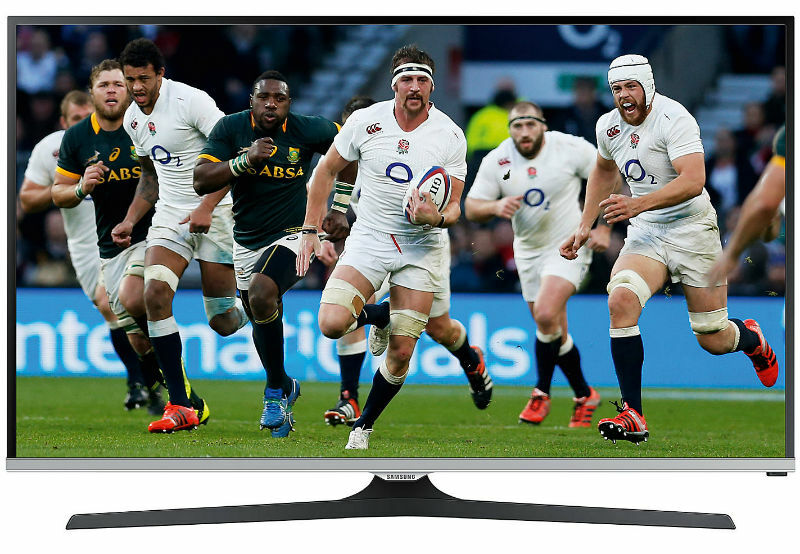 With the Freeview, the viewer gets many of their favorite channels and it will even have a few HD options depending on the region. The Freeview also has an 8-day programme guide and it is pretty easy to navigate using the included remote control. In addition to that, this machine has all of the connecting options that you need. It comes with two HDMI ports, a USB connection, a SCART socket and a component connection. 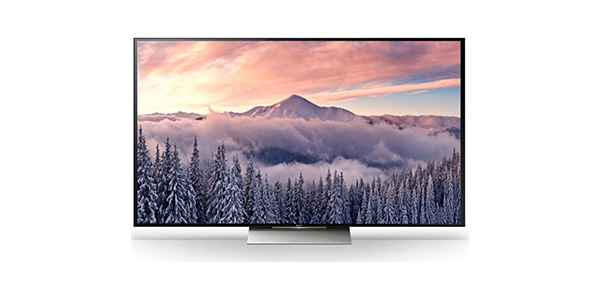 The user can connect a range of different viewing option through the HDMI connections and the USB offers the ability to use the TV as a media player. For the setup, this model from LG is pretty easy to get started. 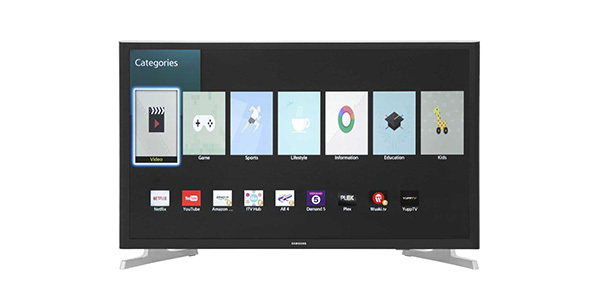 It comes with a stand or the user the has the option of buying a wall mount bracket and the TV comes with some quick start features to take much of the hassle out of getting this model ready for use. “this machine has all of the connecting options that you need.” is tosh – no optical out and no headphone socket are glaring omissions which the reviewer ought to have noted. Just brought one of these for my dad and was also flummoxed by the wide stance of the legs which means the we are also unable to use his current TV stand as is. 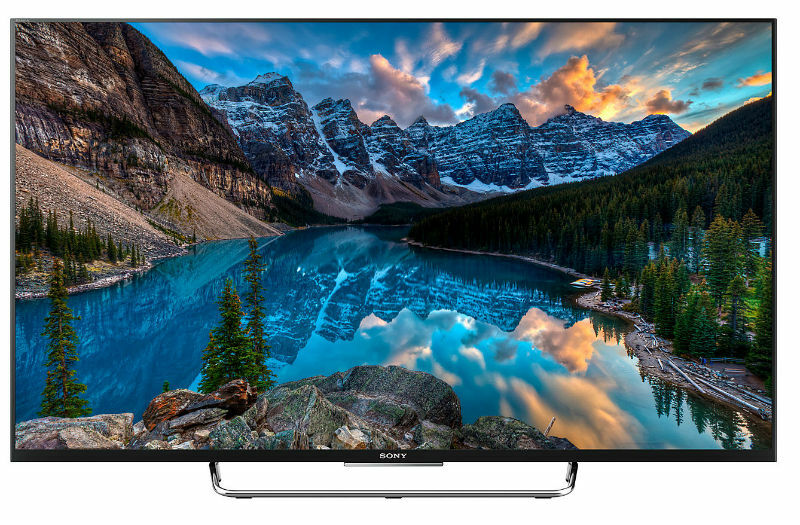 In comparison to my 8 year old 40″ Sony Bravia I’d say that the image is sharp but lacks depth. 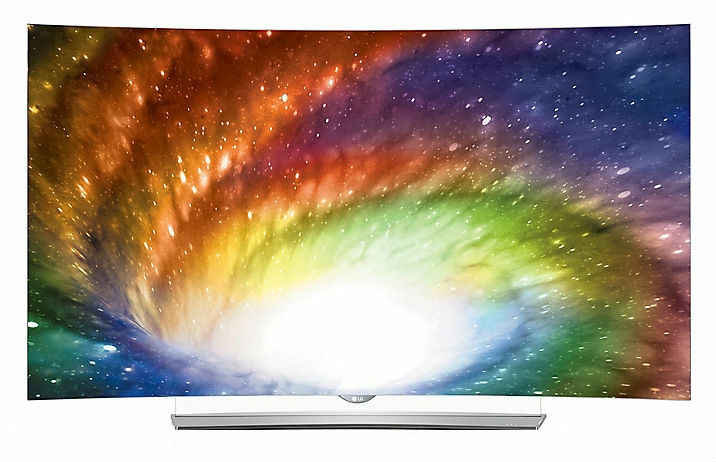 The sound is tinny and underwhelming and certainly inferior to the 32″ Toshiba it replaces. However, It just might be possible to connect a sound bar using a scart/phono adapter with an in/out switch. They only cost around £3.00 and I’m hoping the scart connection on the TV is also able to give and audio output signal…will find out later in the week. I can now confirm that it’s possible to get an audio line out from this TV using a SCART phono adapter. However this is fixed level output and not controlled by the TV volume…..